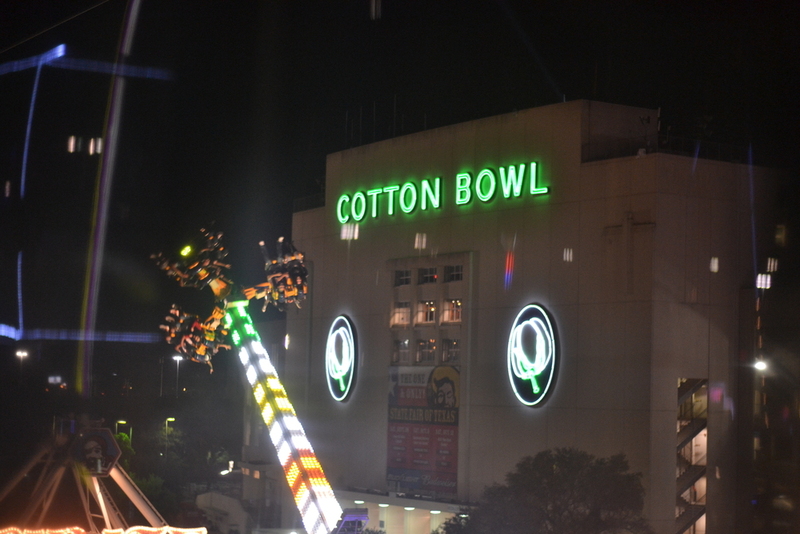 A trip down the DART’s Green Line to the Texas State Fair has become a tradition for me in recent years and this year I went all out buying a season pass and making three trips down to bathe in the fried food filled air that surrounds the Texas State Fair. Last year I had the privilege to be one of the last people to see the original Big Tex, having made my pilgrimage the day before the unfortunate fire that tragically cut Tex’s life short. 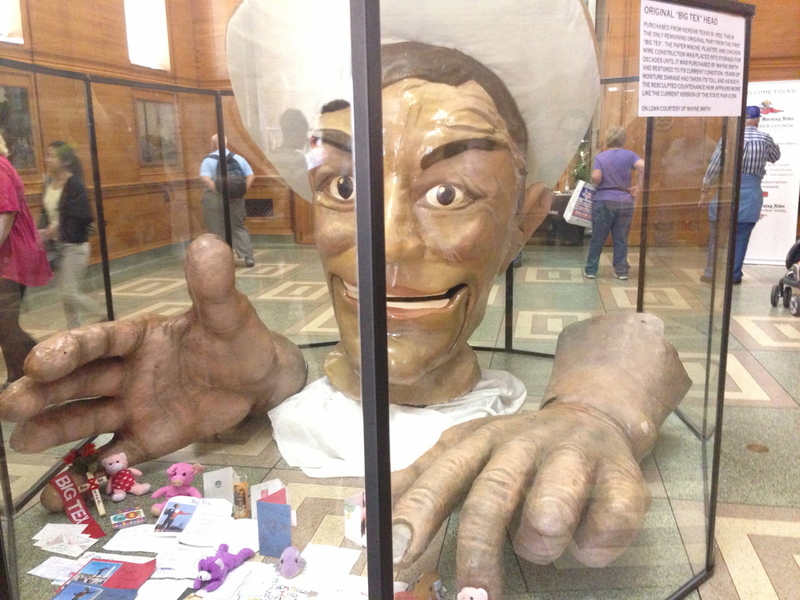 One year and half a million dollars later, the bigger (3 feet taller) and better (more lifelike silicone skin to replace the old fiberglass body parts) Big Tex was erected under a shroud of mystery as anxious news crews tried to sneak a peek before the planned worldwide unveiling on the opening day of the fair. 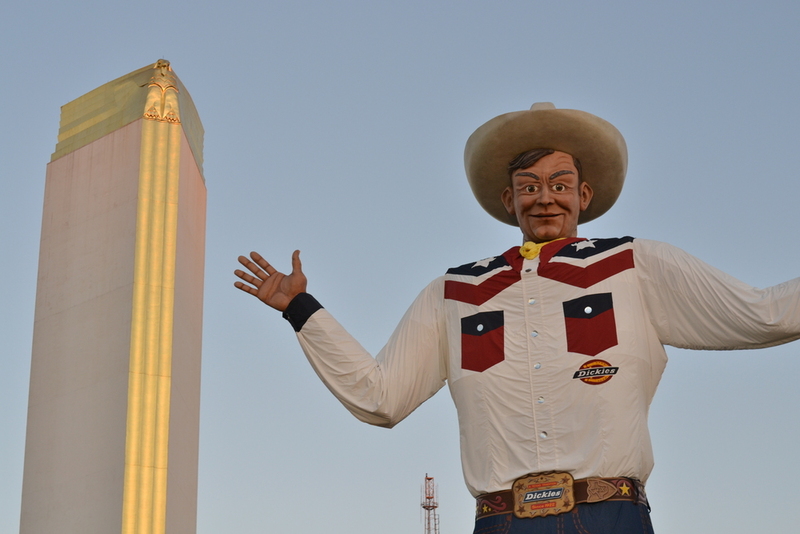 The weather wasn’t cooperating and high winds on the day before the fair meant dropping the curtain around Big Tex a day early for fear he would be damaged. 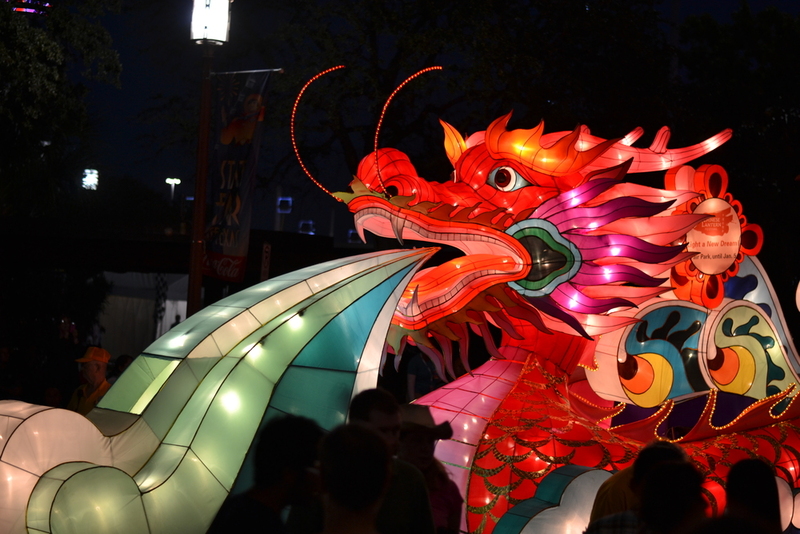 Each year a new smorgasbord of deep fried concoctions are unveiled enticing fair goers with odd and sometimes awful ingredients, but this year the Lipitor crowd were welcomed with several great new offerings. 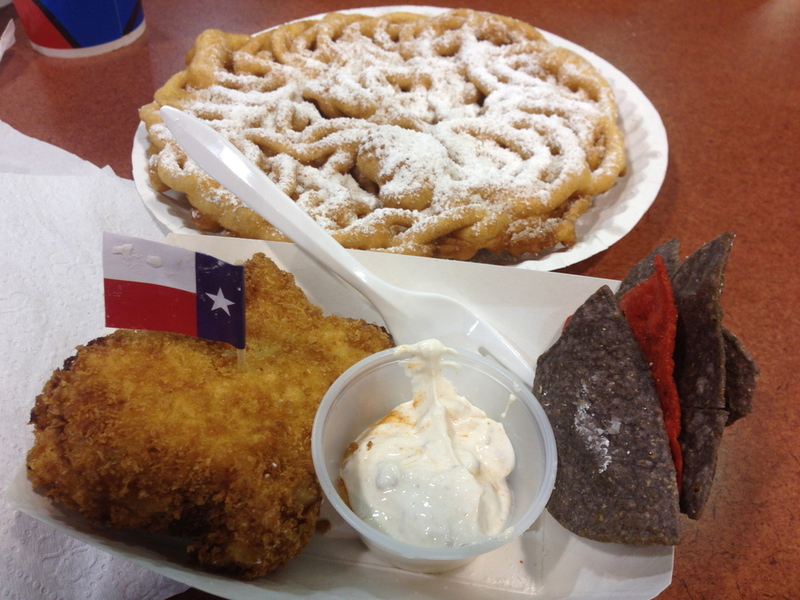 The Deep Fried King Ranch Casserole is a southern casserole staple that I was unfamiliar with but I am a sucker for food that is Texas shaped. The chicken and cheese with veggies and cream of mushroom soup Texas shaped helping is then deep fired in panko bread crumbs and served with either queso or my choice the slightly spicy sour cream dipping sauce that makes sure the King Ranch Casserole is going to become a longtime fair favorite. 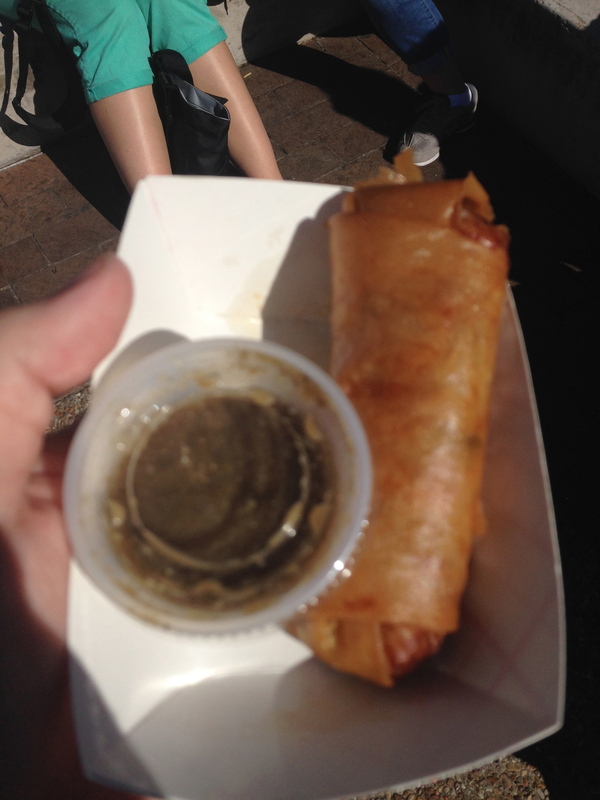 Another new addition and winner for best taste is the Fried Cuban Roll, a egg roll with a filling of pork shoulder, ham, pickles and swiss cheese that can easily be confused for the warm gooey feeling of a mother’s love. No fair would be complete without some sort of dairy based sculpture, wether it be the old standby butter or more adventurous building blocks like ice cream or the often tried but rarely excellently executed cottage cheese sculpture. 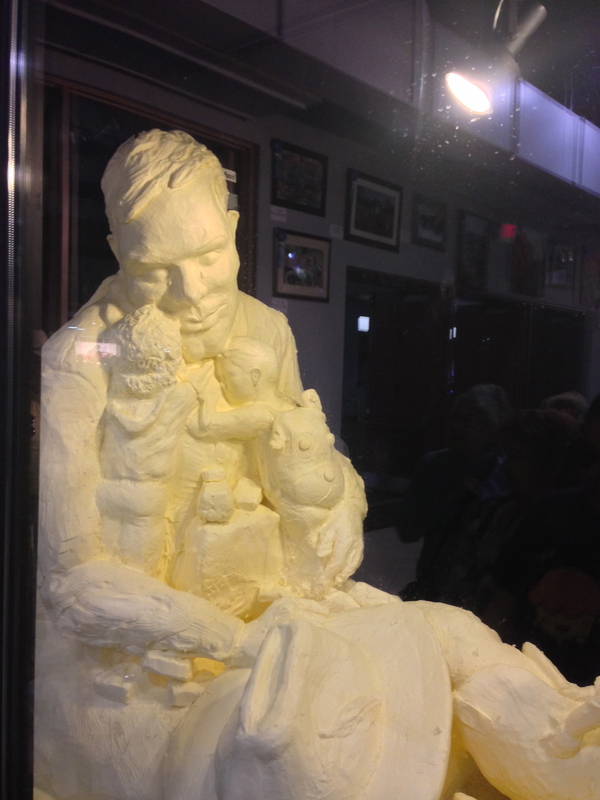 2013 saw the creation of a butter based sculpture paying homage to Big Tex as the larger than life cowboy held several small children while weeping what are presumable unsalted butter tears. 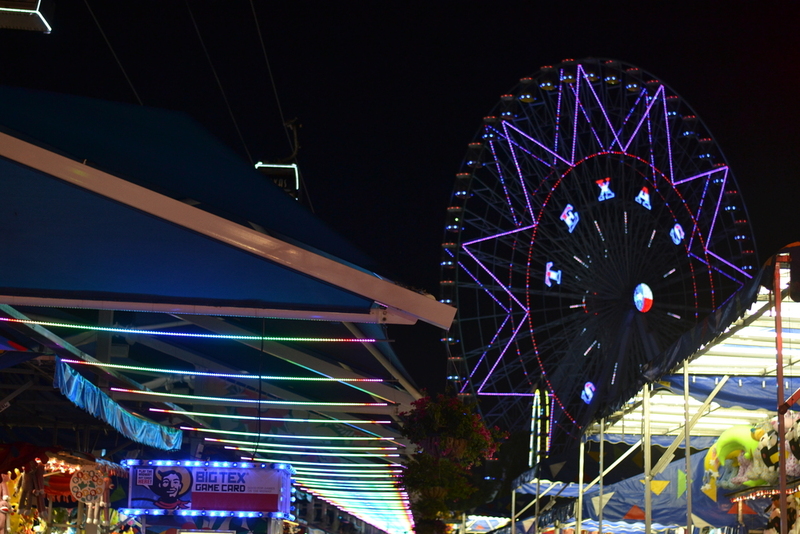 For me, going to the State Fair marks the beginning of Fall and is a perfect way to say goodbye to Summer. 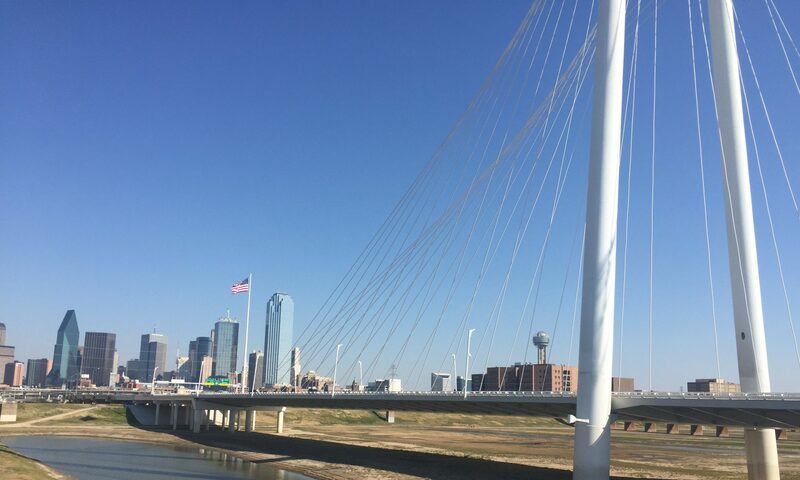 There are always new things to see and try as well as the old standbys like a Fletchers corny dog that no trip or three to the fair is complete without.